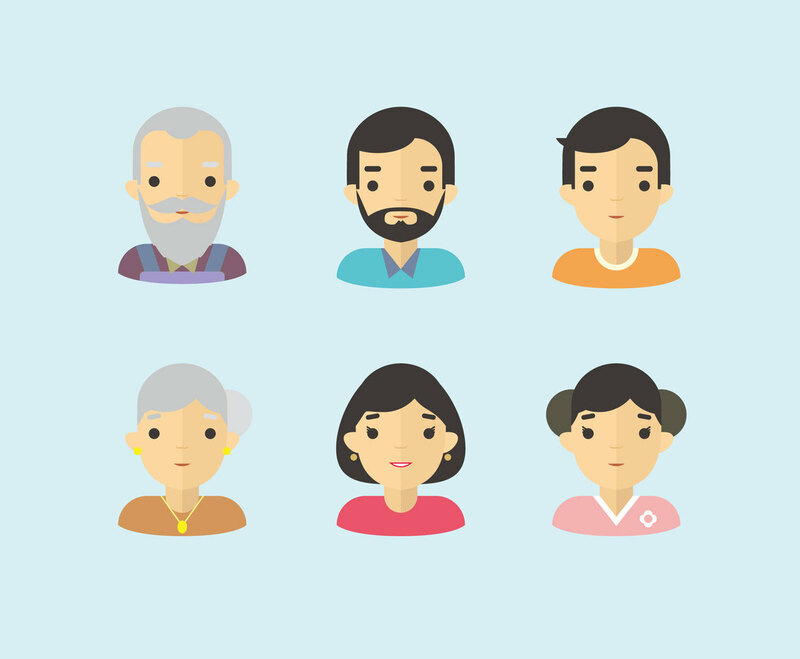 Whenever you need icons related to family, just check this icon vector set. The design is using flat style. They are consist of the mom, dad, son, daughter and grandparents. The characters maybe good for phone app or web as the design is modern and simple.